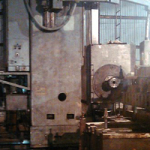 CNC VTL TAKISAWA CHUCK DIA 200 MM, SWING DIA 400 MM, VERTICAL 350 MM. SKODA 1200 BETWEEN CENTRE 1200 MM, SWING 400 MM, WITH ID OD. RIBON H1500 BETWEEN CENTRE 1500 MM, SWING 380 MM, WITH ID OD. 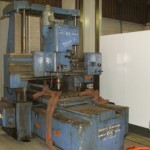 MORI SEIKI MV45B 1990 TABLE SIZE 1250 X 460 MM WITH 4 AXIS FANUC 10 M CONTROL . MORI SEIKI MV45B 1991 TABLE SIZE 1250 X 460 MM FANUC 11M CONTROL . 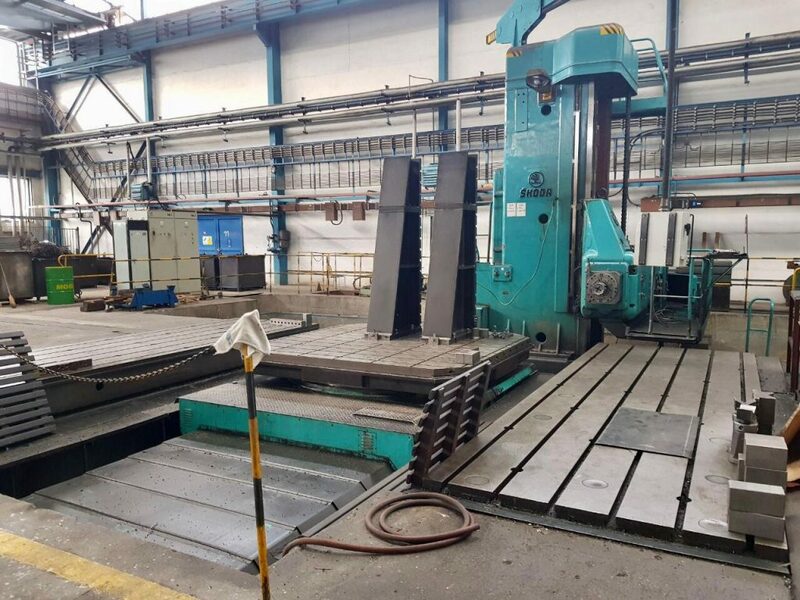 EUMACH MC-1050P 1997 TABLE SIZE 1275 X 650 MM MITSUBHI CINTROL . 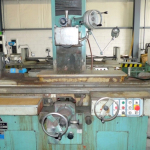 FRANCH MAKE LATHE BETWEEN CENTRE 12500 MM, CHUCK DIA 1300 MM, SWING 2000 MM. 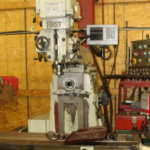 SHIZOUKA HEAVY DUTY TURRET MILLING VERTICAL & HORIZONTAL DRO.